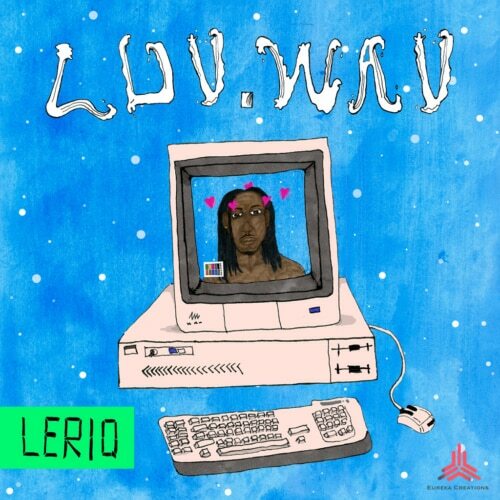 Ace producer LeriQ releases a debut EP under his new imprint Eureka Creations. Eureka Creations is a creative agency driven towards pushing authentic content, not only from LeriQ but from other performing musicians and creatives that LeriQ has worked with over the years. 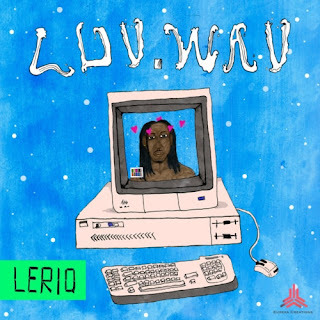 LeriQ has projects in the works with some of these artists and – in due time – will be presented to his fans and supporters. The new 6 track-project titled LUV.wav is the first project from Eureka Creations. LeriQ worked on this project specially for his fans to prepare their minds for the kind of work he intends the Eureka Creations brand to represent.